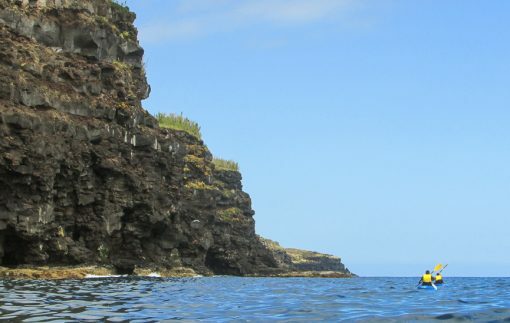 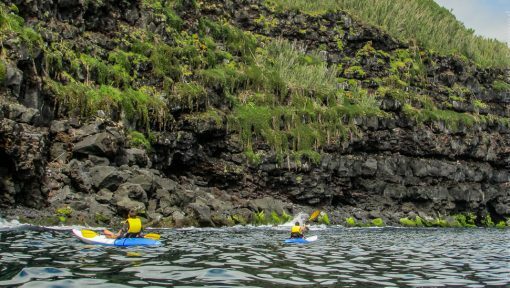 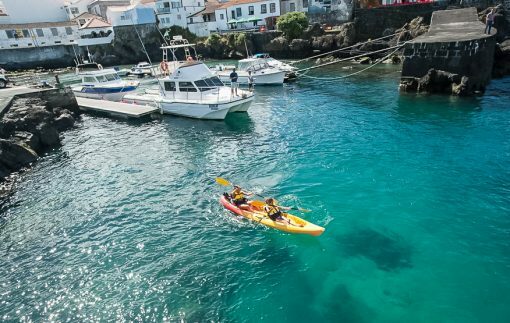 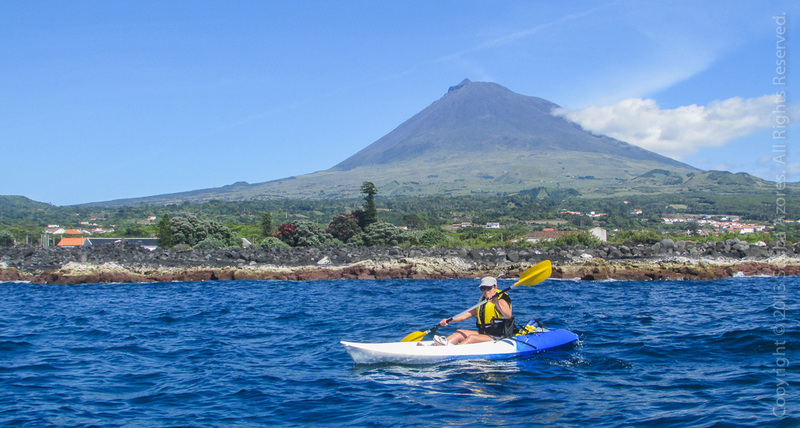 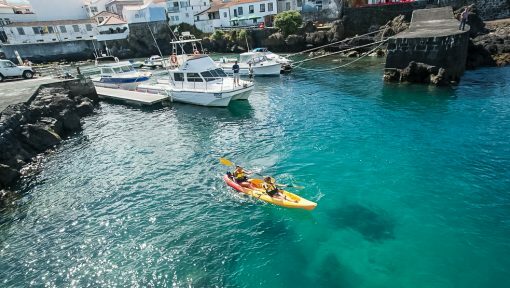 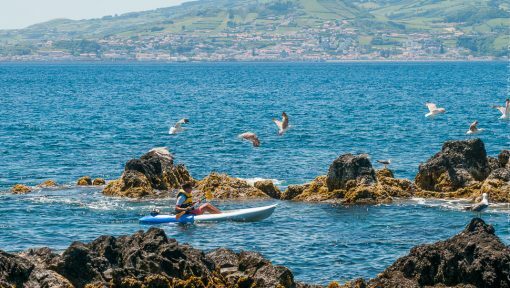 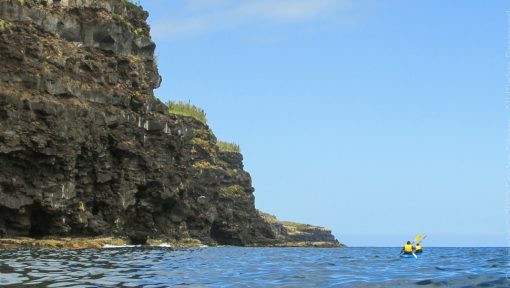 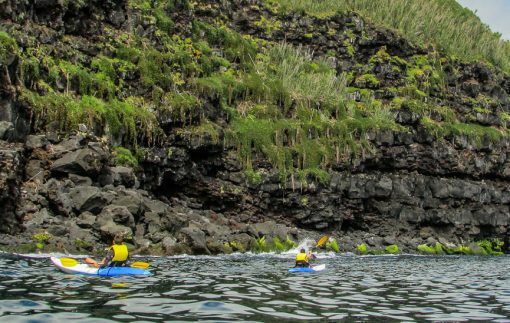 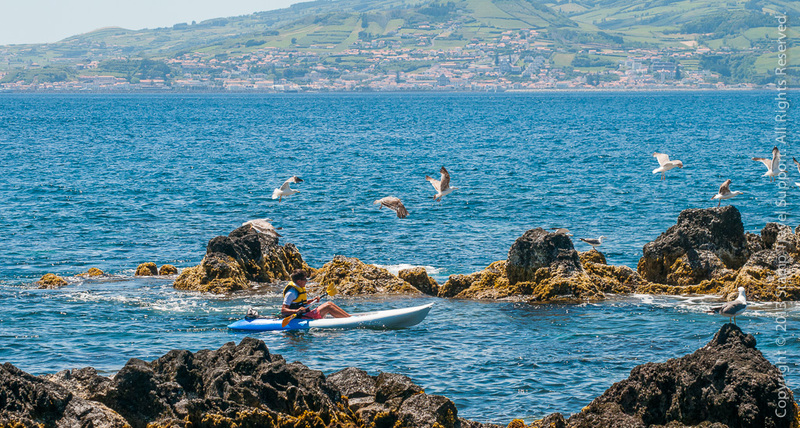 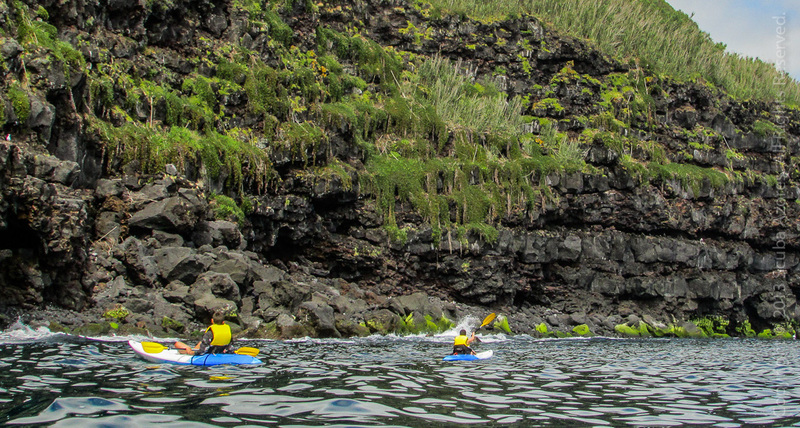 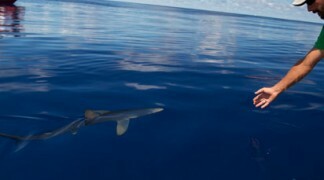 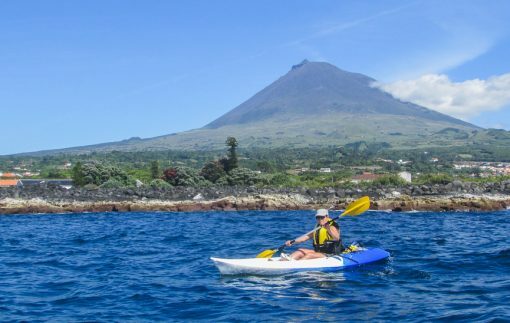 Discover the sea around the Azores in a kayak! 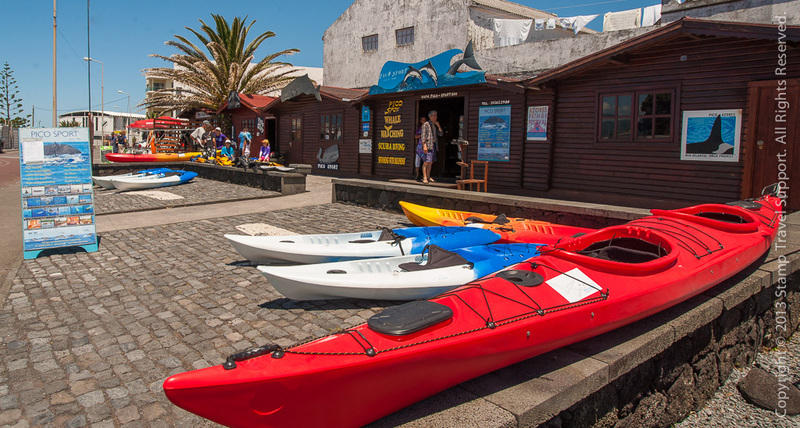 You can chose between half day tours and full day tours. 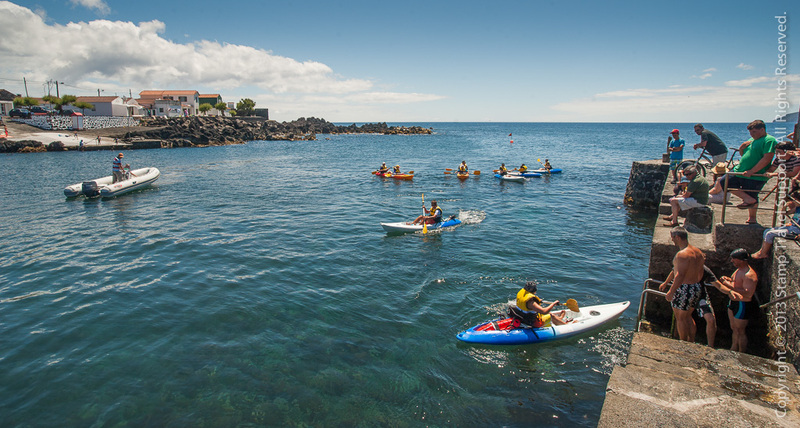 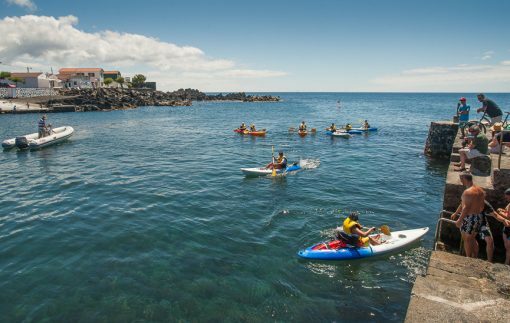 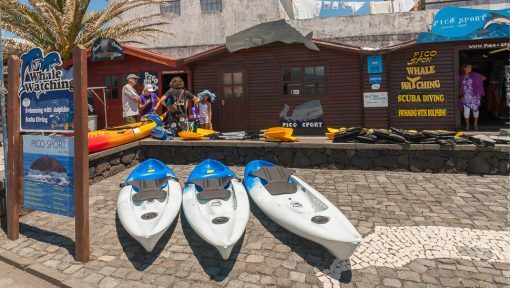 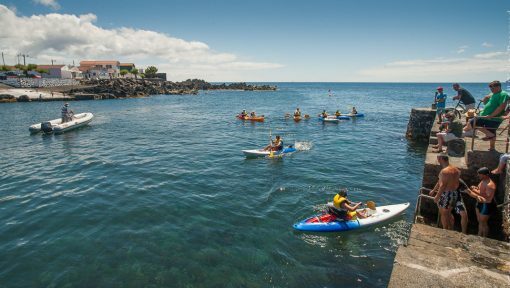 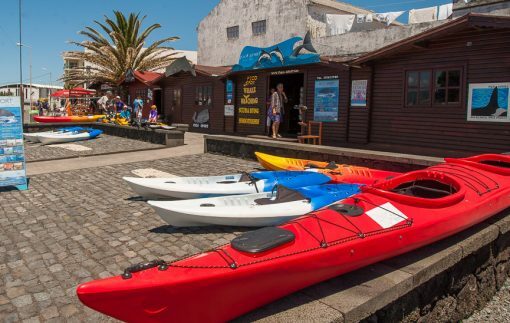 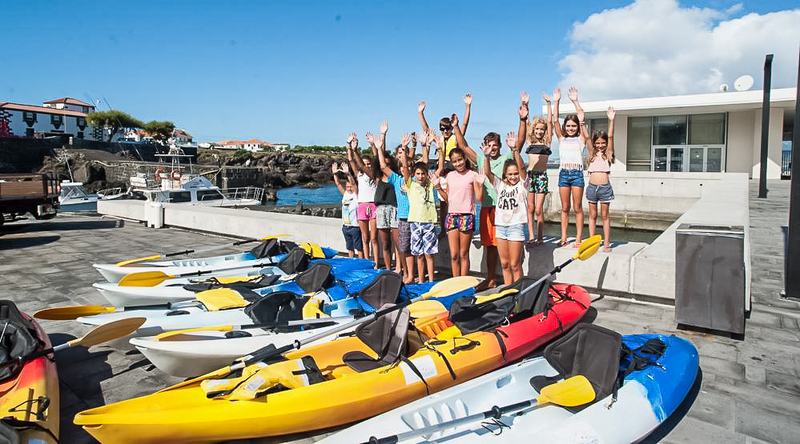 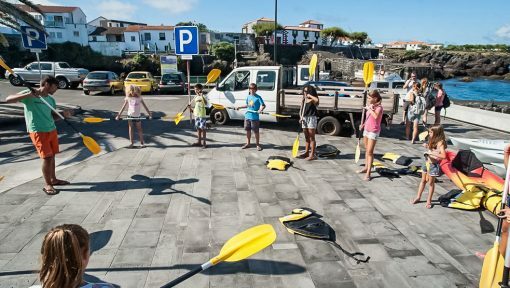 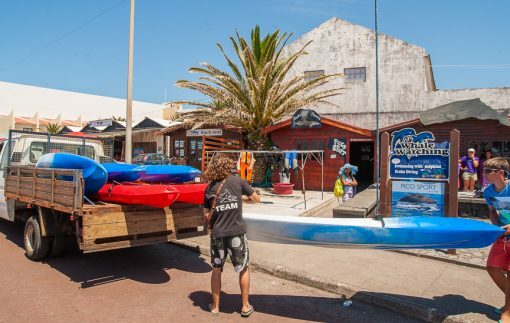 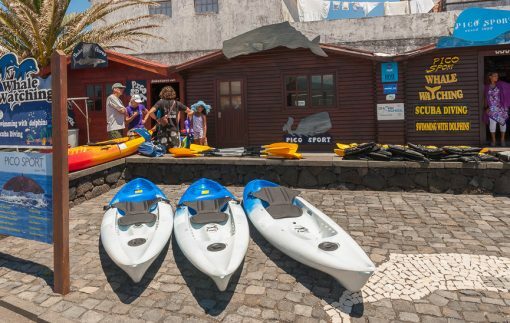 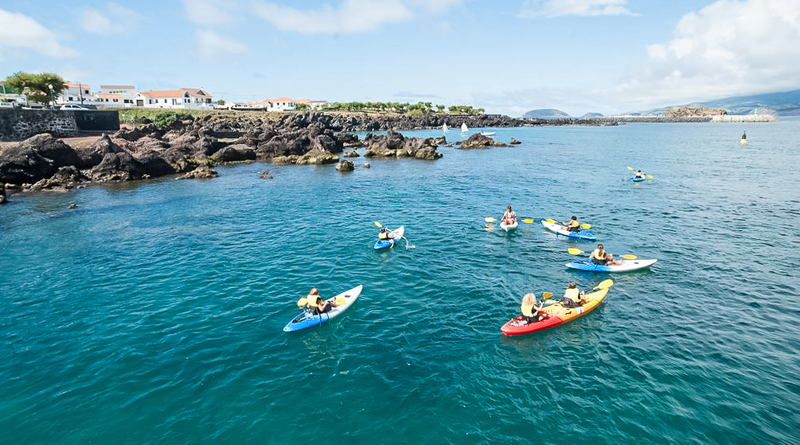 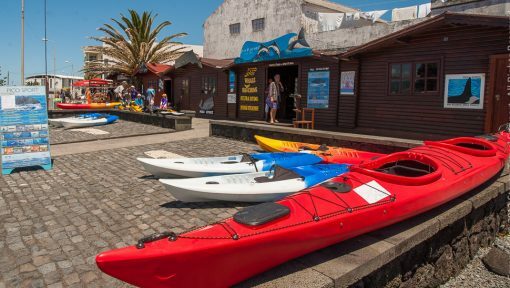 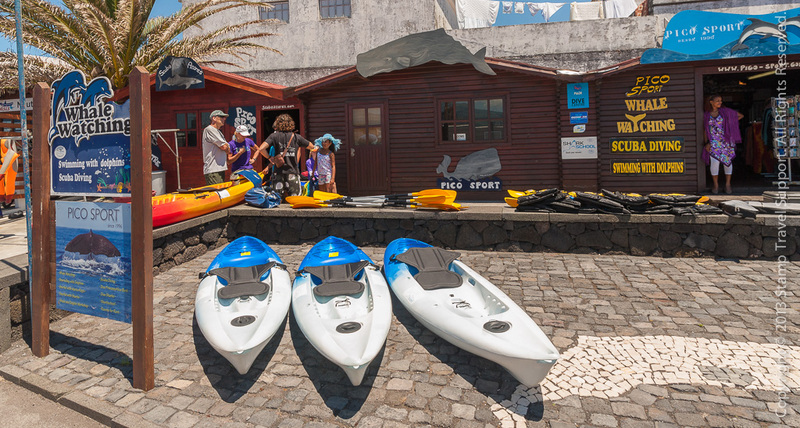 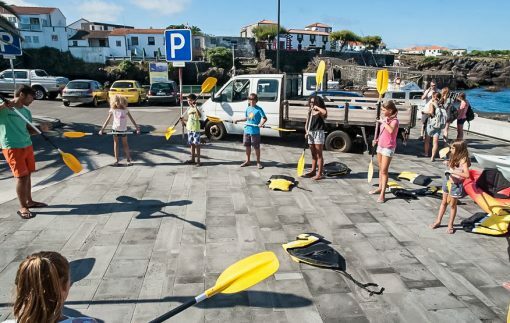 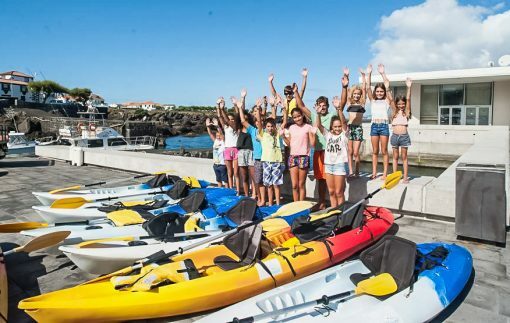 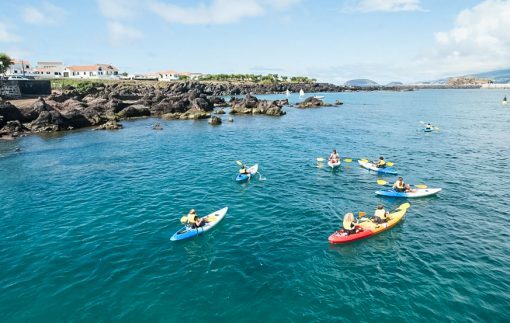 Pico Sport/Scuba Azores operates a fleet of 40 kayaks. We offer sit on top kayaks, both single and double seater. 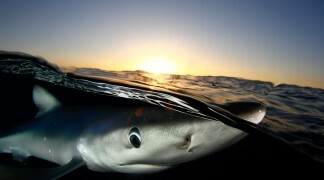 The excursions are operated at the wind shielded coasts of Pico. 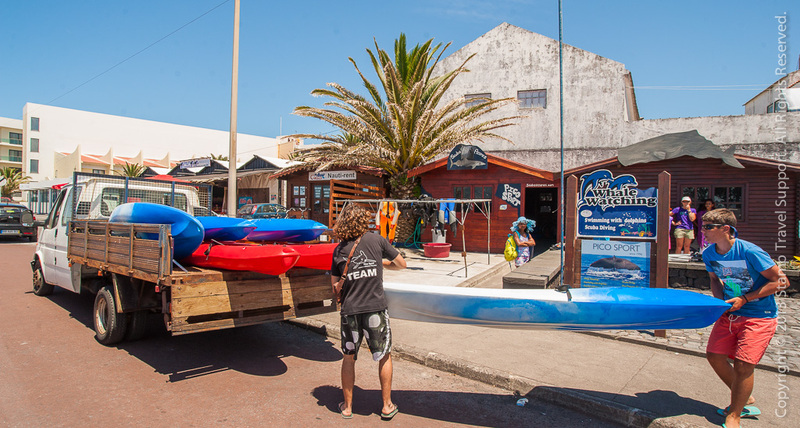 The tour starts from Madalena by truck and mini bus. 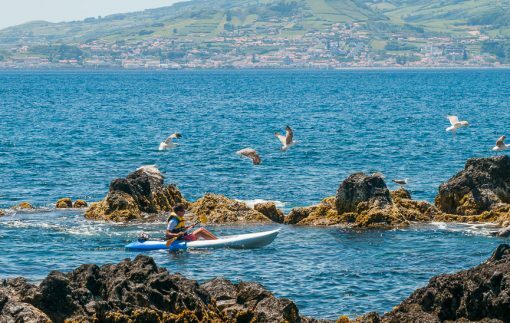 Together with your nature guide you start the kayak tour along the picturesque coast according to the condition of the participants. 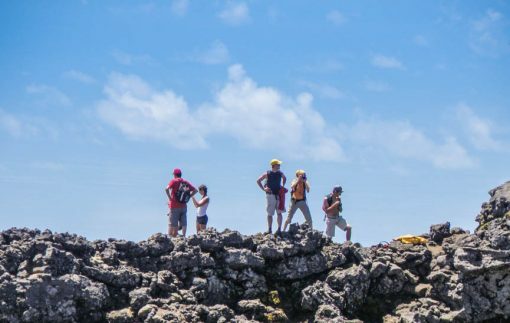 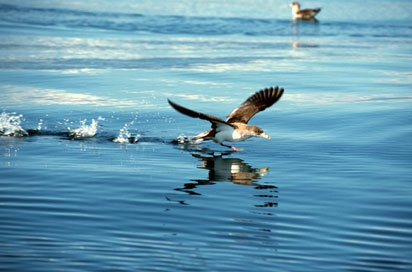 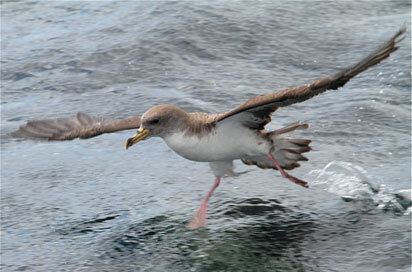 You may observe birds and, with a little bit of luck, you even can watch dolphins and other sea dwellers. 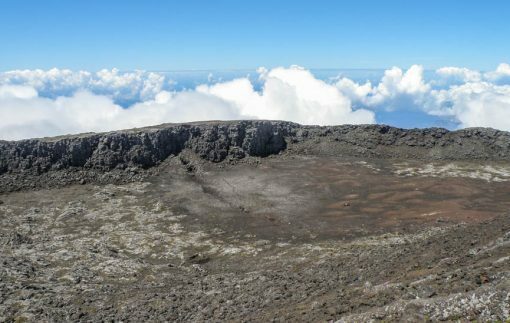 The duration of the tour is between three and four hours.